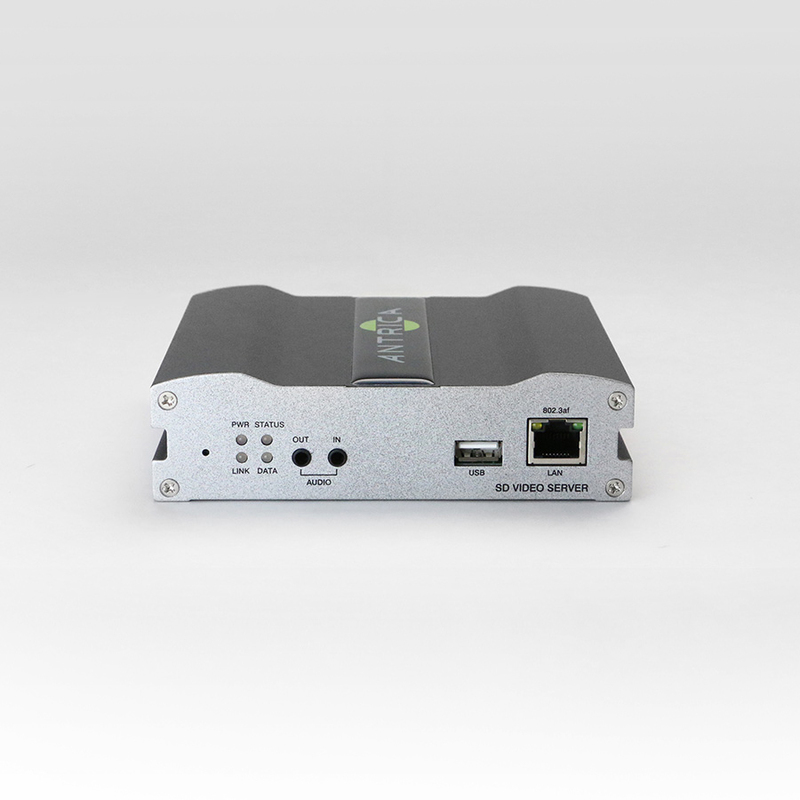 ANT-3300 1 x Composite D1 Input ONVIF H.264 SD 576i Video Encoder or Decoder, capable of up to a maximum 720 x 576i SD at 30 fps video streams encode with single streaming using an IP LAN ethernet connection. The inputs are 1 x single Composite or D1. The inputs and outputs are provided to allow for signal bypassing or looping. 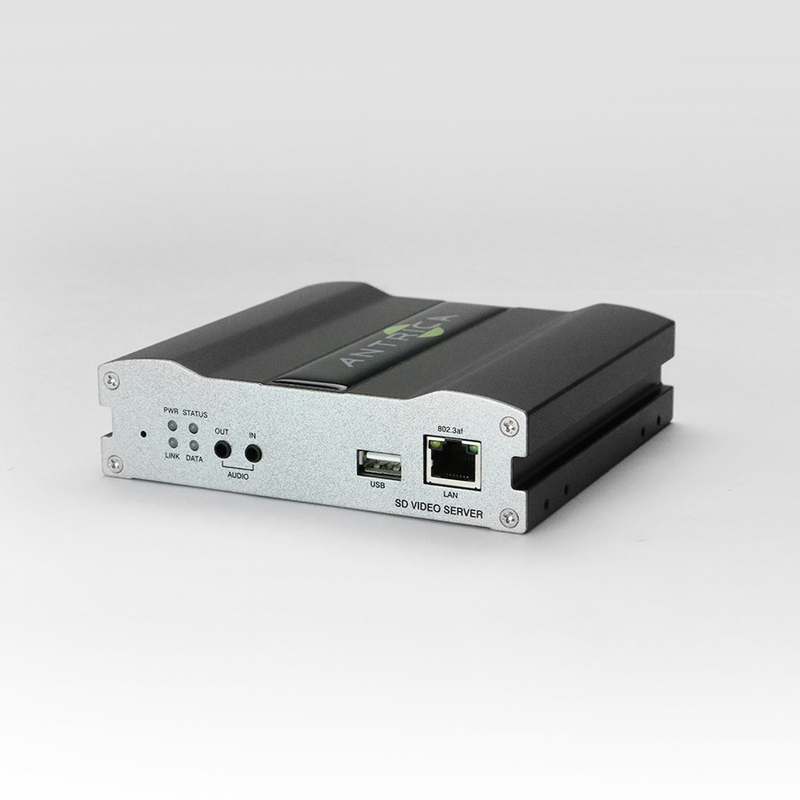 This product can also be used as a dedicated decoder with CVBS (composite) output. 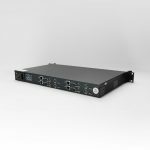 Multiple streaming formats are supported such as IGMP(Multicast), ICMP, DHCP, HTTP, HTTPS, RTP,RTSP, FTP, SNMP, SMTP, UPnP, WS-Discovery, Zero Configuration, NTP,DDNS. AAC and G.711 audio is supported, with analogue audio support.